All search engines such as Google, Yahoo and Bing have some search results, were web pages and their other contents such as images, videos or local listings are shown and the most relevant data will be shown to the user what he/she is trying to search. Now let us see how that search engine shows the result. When you use Google, Ask or Bing or any Search Engine to search for a query, have you ever think how the webpage in the first page got there, where there are many of thousands of websites competing that search result. Yes, You guess it this is because of Search Engine Optimization (SEO). The better the website’s position on the search results, the better the SEO of that website among its competitors. Now, What is SEO? It’s a strategy of marketing so to increase the ranking of the website in Search Engines. But giant websites like Facebook, Twitter, Wikipedia, Microsoft got the first result on pages without SEO as they are big giants and their names are a brand. Besides these giants, other websites rely on SEO to get the first position in the search engines. Now you think why SEO is so important. Yes, it is important because it’s a rare case that a user goes beyond the first few results. Just think, Have you ever go for stuff you search for on the tenth page of Google? The answer might be. Don’t remember when. And what about website listed at fifteenth Page? Your answer will be Naaa. Never. So if your website is listed on the tenth page very less chance of user to get to your website. So you need your website to be listed on the first page. Search engine Optimization (SEO)can be done in many ways. Following are the key methods which will be effective. First of all your URL should be related to your niche. It will defiantly give your website a weight on your required keyword. The title of a webpage is different from its heading. The title is can be viewed on the ‘tab’ of that webpage while the heading is displayed in the webpage itself. When you search for a term(know as a keyword), the search engine finds the best websites whose URL Address, Page Titles, Description and Header matches the given keyword. If all of these are relevant to your keyword then your website will be rewarded with the higher ranking than your competitors. Suppose if you are searching for a keyword like “Paper Jobs Ads“, a website having the URL Address “http://paperjobsads.com” is given a higher page rank then “http://askbasim.com”. At whatever point you visit any site, you will typically see a few hyperlinks connecting that site to different sites. These connections are known as back-links. Wikipedia is a decent example of back-linking. All the reference sites are listed on the bottom or footer of that article in Wikipedia. These hyperlinks (at the base of an article) are the backlinks of another reference sites. Backlinking help to build the positioning of a site. So higher the bank-linking the higher the websites rank. Backlink from a higher PR website will be more valuable. Internet Search Engines try to match the entered keyword with the content on the website. Suppose, if your keyword is “Cricket World Cup 2015″, the internet Search engine will look for websites having the term “Cricket World Cup 2015″. The search engine will rank these websites according to the “keyword density” used in that website. Keyword density is calculated by dividing the number of keywords in the page by the total no. of words and then multiply the result by 100. Suppose, if a hundred-worded article has the keyword ” Cricket World Cup 2015″ repeated twice in it, the article has a keyword density of 2%. Articles having a keyword density of 0.5-2% are generally given the highest ranking. Plain text websites are now an old fashion on the internet world. Everyone likes graphical content based websites, compared to plain-text websites. The search engines detect this and therefore they give websites containing multimedia (videos, graphics and animations) a higher ranking than other websites. 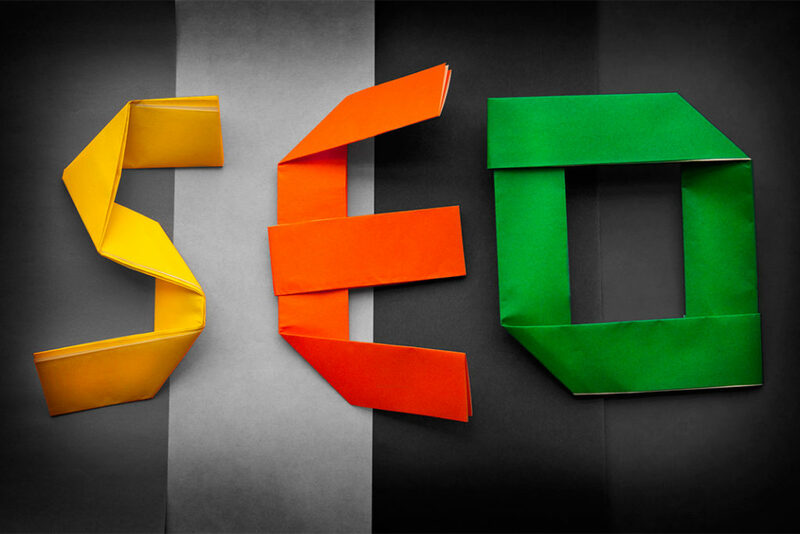 I hope that you guys understand “What is SEO?” through this post.